Hello, my lovelies! How are you? I hope you are having a fantastic day so far! I was worried it might not be long-wearing as it was a cream but that didn't stop me from trying it out. What made me bought it, is the amazing pigmentation I have gotten from a SINGLE swatch on my wrist and I was amazed. It was better than fantasy! It is so beautifully creamy, highly pigmented, sparkly and just overall WOW! It is indeed a true metallic foil finish, as you can see from the swatches. 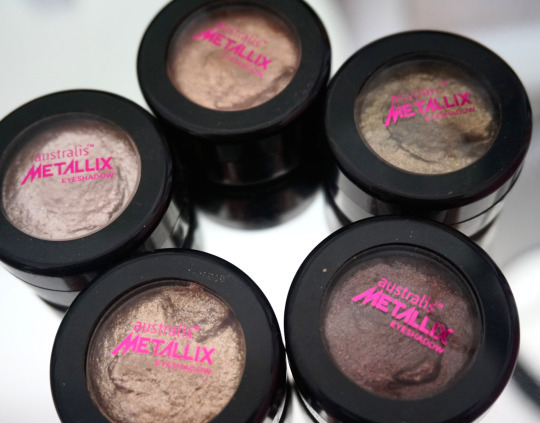 With Australis exclaiming that is "high colour pay off and intense coverage, these metallic finish eyeshadows are long lasting whilst softening and moisturising the eyelid. Contains Vitamin E and antioxidants to help smooth and soften the eyelids whilst hydrating and protection against UV" it sounds pretty damn impressive! 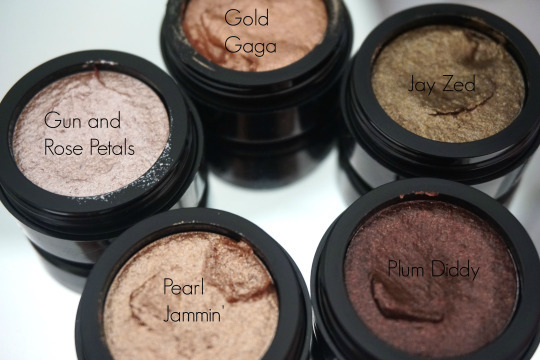 So I put these eyeshadows down to the test, the colour I have in my collection are amusedly called 'Plim Diddy' (a true dark plum and brown), 'Gold Gaga' (rose gold), 'Jay Zed' (olive green), 'Gun and Rose Petals' (light pink champagne) and finally but not least 'Pearl Jammin' (soft gold). I have tried using fingers, all sort of eyeshadows brushes and I have found the best way to apply these cream shadows is using a small flat paddle brush or apply with your finger (if you don't mind getting a little messy that is) and pat it on the lid. A little goes a LONG way. I made the mistake of applying too much on the lid and it creases instantly, so be careful not to go a little crazy. 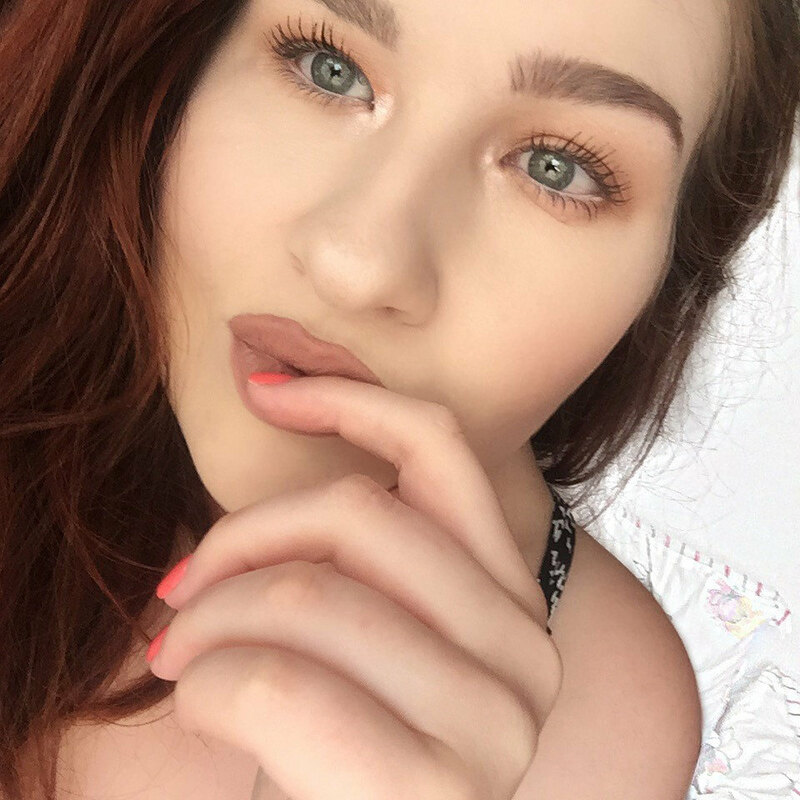 I like to use an eye primer beforehand and after I finished patting the eyeshadows on and am satisfied with how it looks, I then put another similar shimmer eyeshadow shade over the top to ensure it longevity, you can even try translucent powder over the top too! With this combo, it lasted a full day, 9am - 5pm. 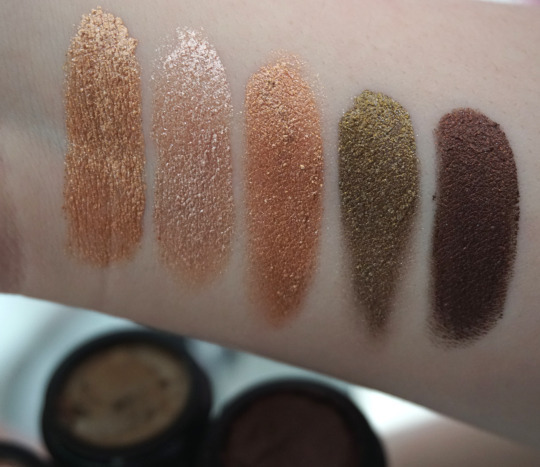 I am very impressed and pleased with the quality and pigmentation of the Metallix eyeshadows and find them AMAZING for the price. It is $9.95, you just can't beat it! You can find Australis Cosmetics at Big W or Priceline Australia. Let me know if you enjoyed these eyeshadows too by writing a comment below or via Instagram @kels_sarah. I would love to know!